Today I want to share someone inspiring with you. 🙂 His name is Don Ritchie and he had saved 160 lives in his lifetime — that’s just the official estimate. The real number is said to be 400 according to his family. 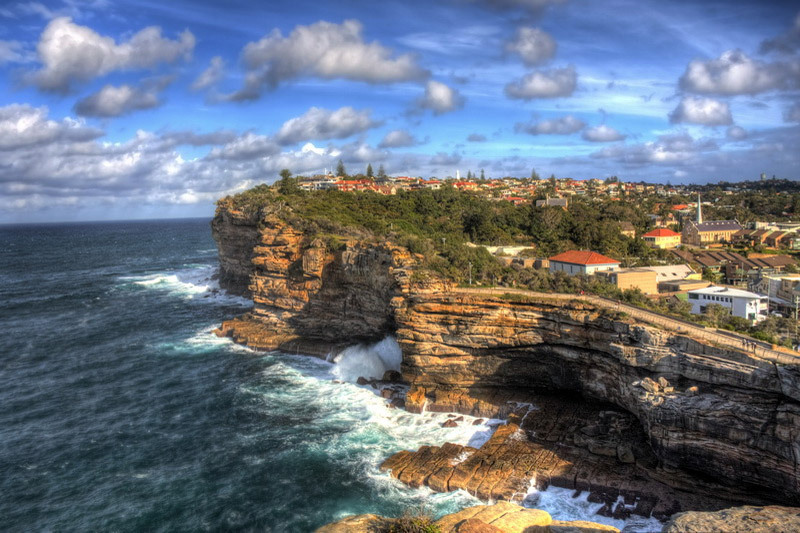 Don happened to live near The Gap, an ocean cliff at Sydney. It is a popular visitor destination which has gained infamy as a suicide spot over the years. It is estimated that about 50 people end their lives here each year. The Gap, an ocean cliff in Sydney. It’s located at the entrance to Sydney Harbor. It is a well-known place for suicides in Australia. Accepting his offer, these people would be invited into his home where they would have a chat over tea. No counseling, no advising, no prying. Just one human being lending a listening ear to another. Some of these people had mental problems, some had medical illnesses, some are just people going through a rough patch in life. For many, a listening ear was apparently what they needed as they changed their minds about jumping after the chat, and turned back home. “Over the years, whether it’s a 160 [people] or 260 or somebody talking about 400 the other night, I have spoken to many, many of them just that way, of [sic] saying, ‘What are you doing over here? Please, come and talk to me. Come over and have a cup of tea. Come and have a beer,’ or something like that. To get them away from their mind, away from going over [the cliff] while I’m there. This was what Don did for almost 50 years. Talking to the people who walked up the cliff and were contemplating suicide. Extending a helping hand. Giving them a listening ear. And saving countless from suicide in the process. One woman whom Don and his wife saved would write back or visit about once a year, letting them know that she is happy and well. In 2006, Don was awarded the Medal of the Order of Australia for “service to the community through programs to prevent suicide.” Him and his wife Moya were named “Citizens of the Year” for 2010 by Woollahra Council, the local government authority responsible for The Gap. He also received Local Hero Award for Australia in 2011. 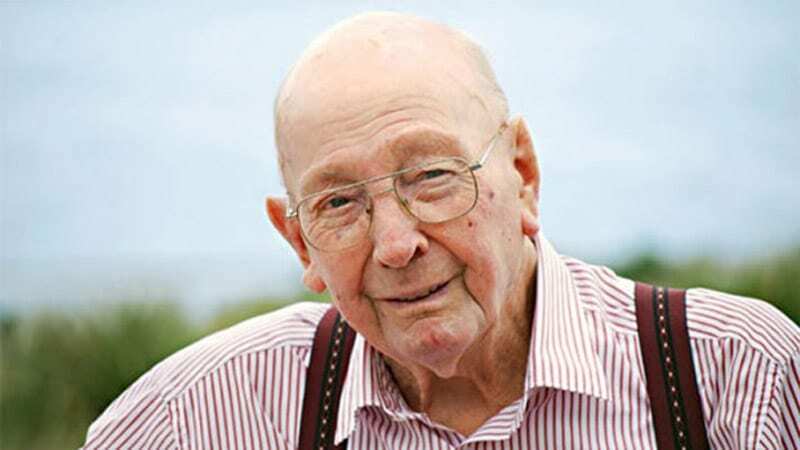 Don died in 2012 at the ripe old age of 86. Don didn’t manage to save everyone in his time, naturally. Some were already gone by the time he rushed to the cliff. Some rejected his invitation and jumped. Sometimes he would climb over the fence and forcibly hold them while Moya called the police. Once it almost cost his life as the woman tried to launch herself over the side, with Don being the only thing between her and the abyss! Yet, Don didn’t weigh himself down with those who were lost. He said that he could not remember the first suicide he witnessed, and none had plagued his dreams. He did his best with each person, and if he lost one, he accepted that there was nothing more he could have done. What can we learn from Don’s story? Sometimes, in our very busy life, we tend to forget about people. The people who need help, who are just trying to do their best to get by, who are facing their own stresses and worries. The people who are next to us, or are behind the computer screens at the receiving end of our email/message, or are donning official roles and titles but are people nonetheless. We may sometimes forget that they are people. Sometimes, we may think of them as objects to help us get things done. Or we may think of them as people who have it altogether, and it doesn’t matter what we say to them or how we treat them — they can deal with their own issues and emotions as we have our own problems to deal with. But that ain’t true. Every human being is a person. A person with feelings, thoughts, aspirations, fears, responsibilities, and commitments. Just as we’re struggling with our problems, the person next to us, opposite us, or at the other side of the world using the internet to communicate with us also has their own problems that they are struggling with. Just because people aren’t screaming about their issues or aren’t walking around with a tag saying that they are stressed or frustrated doesn’t mean they don’t have their problems. 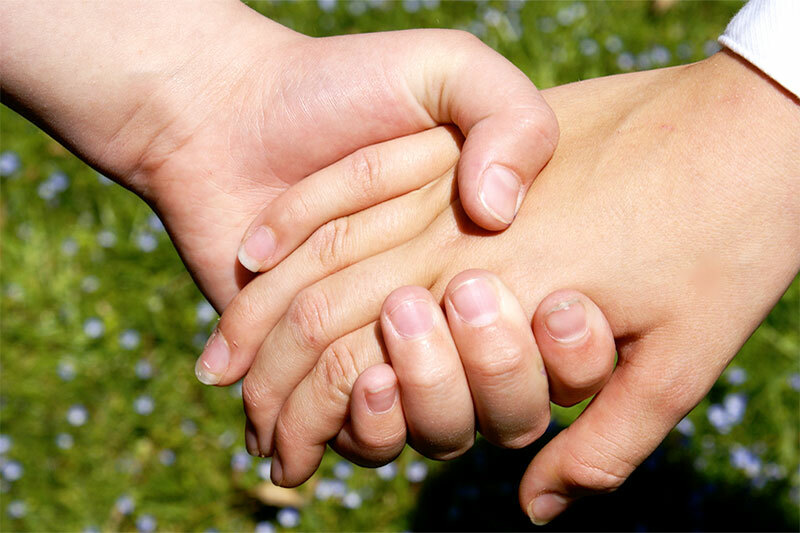 Lend a helping hand to someone who has a problem. For example, if you have a friend who is trying to find a job, see if they need help with their resume, or if they need pointers on job search. Or if you know someone who just went through a breakup, see if they need a listening ear or want to hang out. So the funny thing about today’s world is that when you try to be friendly and kind, some people may think you are crazy. Some may react adversely and push you aside. Some may be busy and not be able to take you up on your offer (though that doesn’t mean they won’t do a rain check). But there will be some people who will need this care and love, right now, right when you show it. Perhaps they don’t even know that they need it. Perhaps they may push away your offer of kindness, only to take it up soon after. Perhaps they will react with shock as they never thought someone would care, and then gratefully reciprocate. For these people, your small little act will make a world of a difference. You may think it doesn’t matter, but it does make a big difference to them. Just as Don’s little invitation for tea and a chat may seem inconsequential to practical people of the material world, such human touch and empathy is exactly what is missing in our world today.